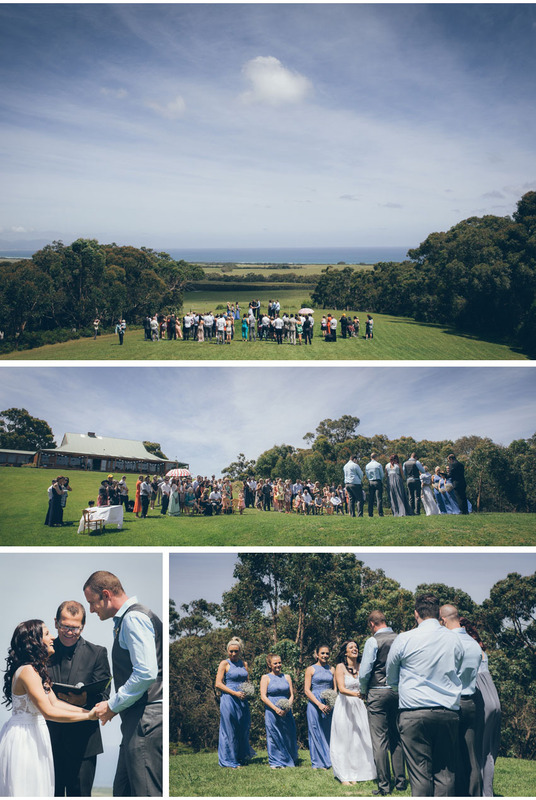 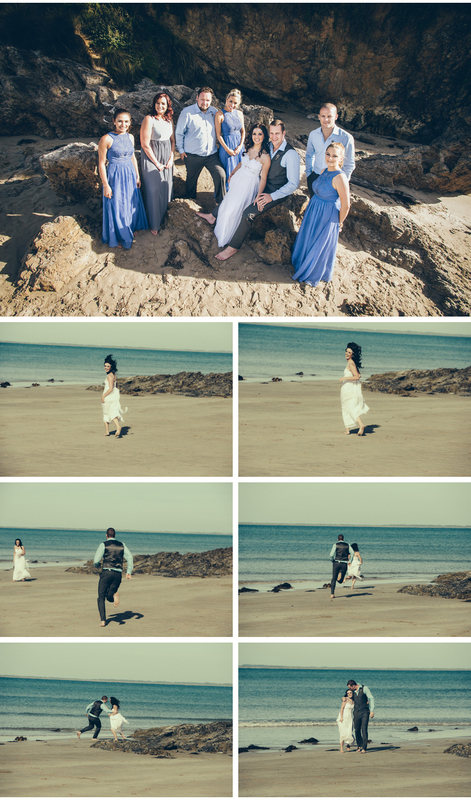 A coastal bush setting with ocean views, perfect weather, thongs, no ties, 1 stuffed duck, photo booth, lawn games…. 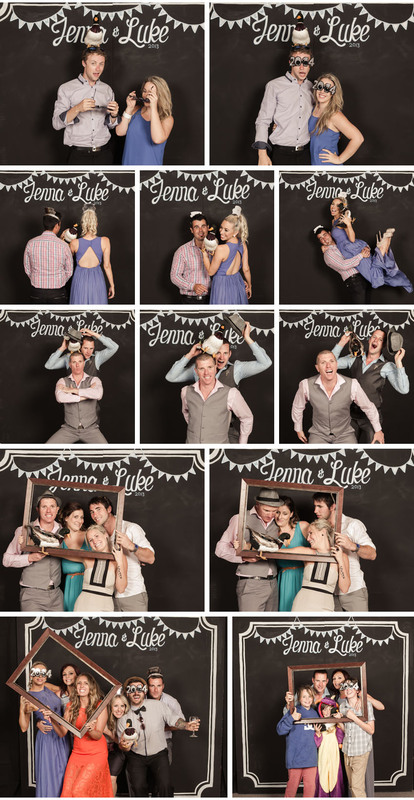 and most importantly 2 people madly in love… oh and all this on NY’s Eve 2013…. 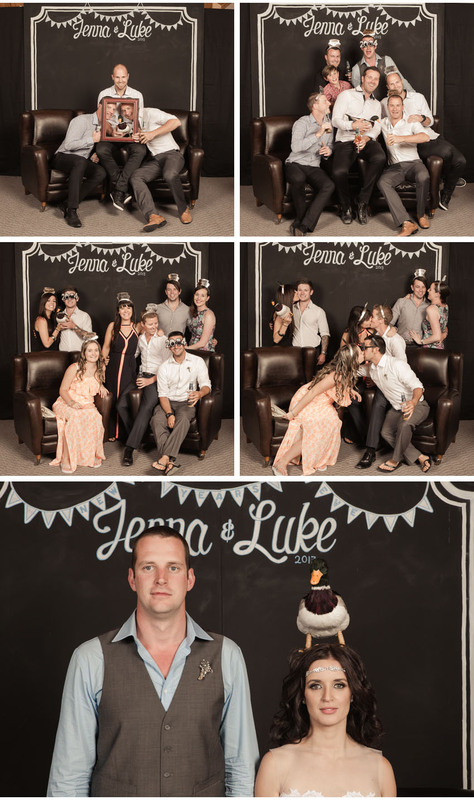 all this combined made for an awesome WEDDINGDAYPARTY…. 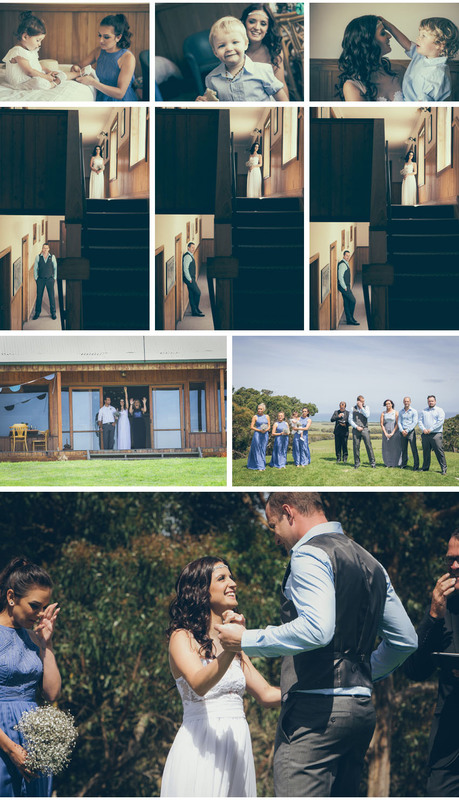 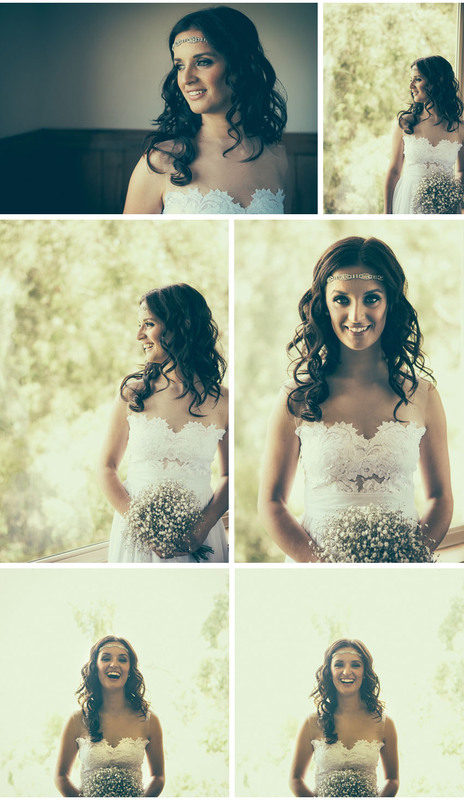 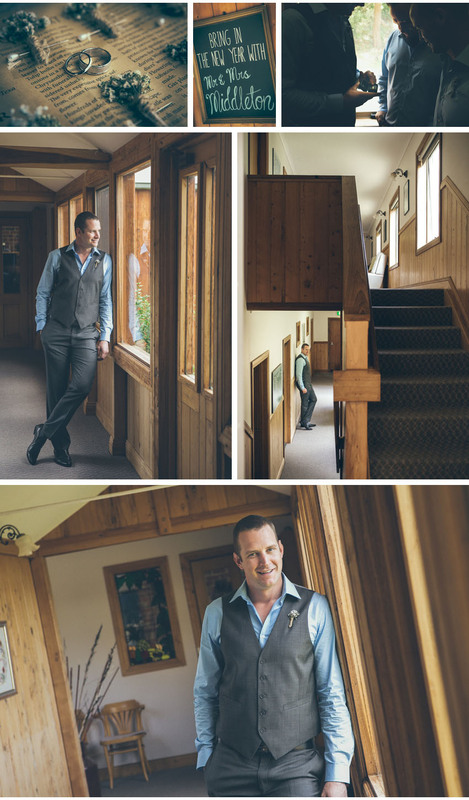 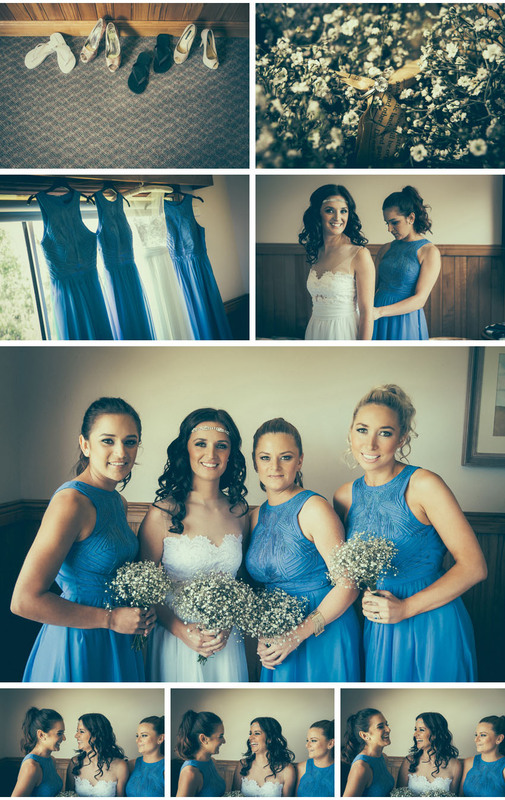 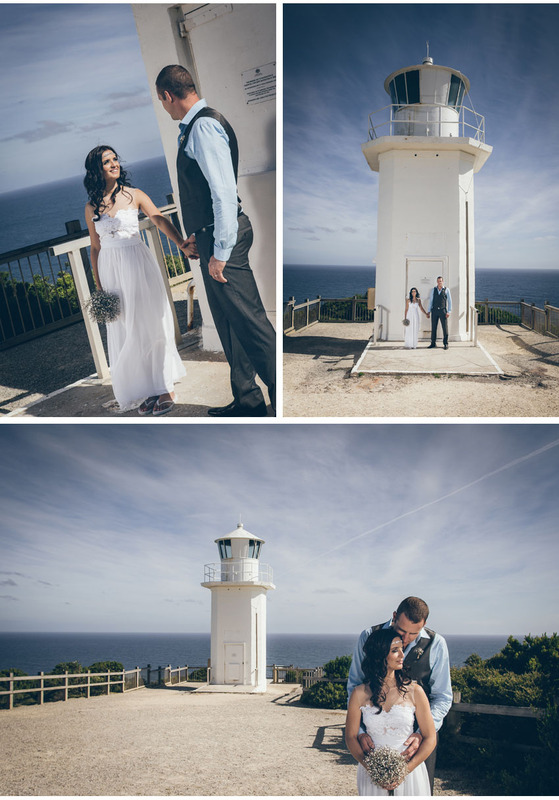 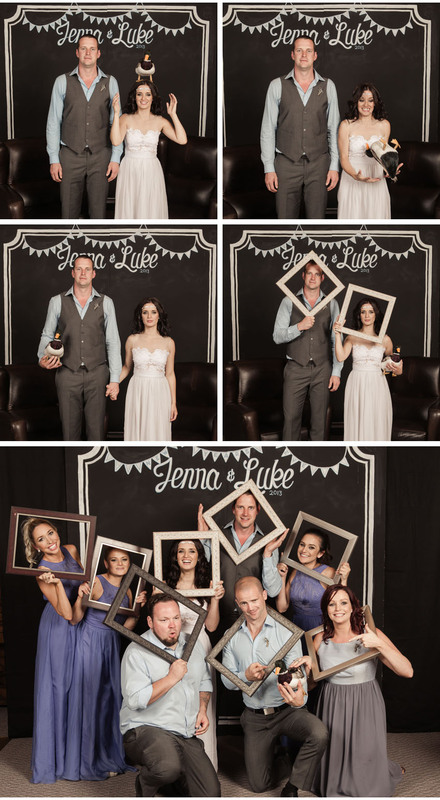 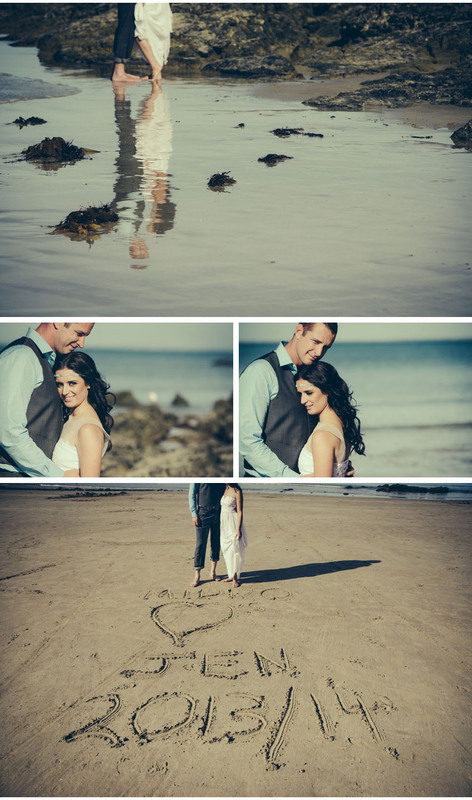 Hope you enjoy Luke and Jenna’s image wedding story!